One of Nagarjuna's big hit film was Soggade Chinni Nayana. This film was directed by Kalyan Krishna. Since the film was such a massive hit the sequel was on cards. News is doing rounds that the script work of the sequel is complete. Kalyan Krishna has penned the script of this one. Nagarjuna will now have to hear the script and take a call on it. It is said that Naga Chaitanya might also be a part of this fiilm. If everything goes well, Nagarjuna might produce this film on his banner. 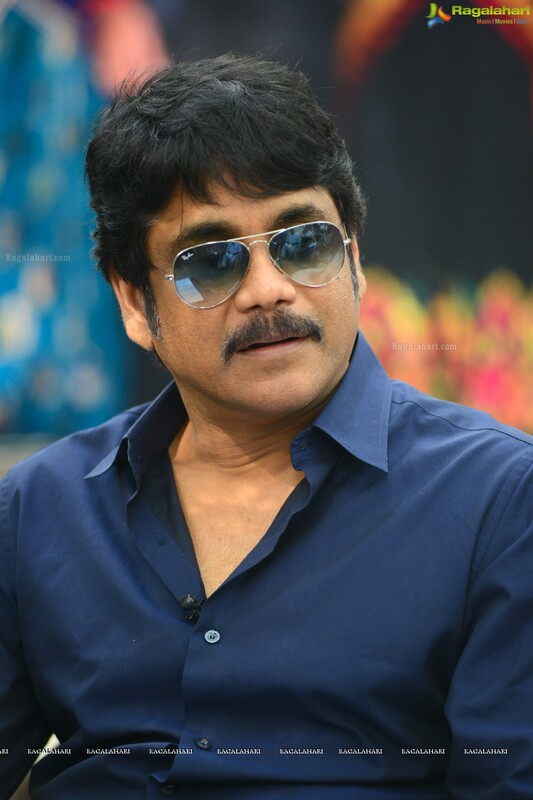 Will there be a sequel to Nag's film?